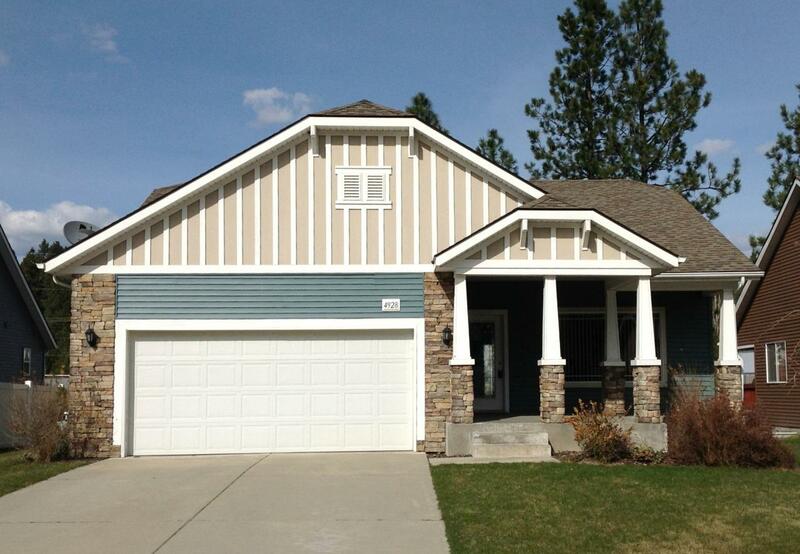 Riverside Harbor is a highly desirable waterfront neighborhood located off Seltice Way, bordered by E. Third Avenue, S. Cedar Street., E. Steamboat Bend and the Spokane River. Founded in 1992, there are nearly 500 homes in the development. All of the homes in Riverside Harbor, with the exception of waterfront properties, are considered secondary waterfront and have deeded access to Beach Park.There are 12 subdivisions within Riverside Harbor, each with its own set of CC&Rs to protect home values. 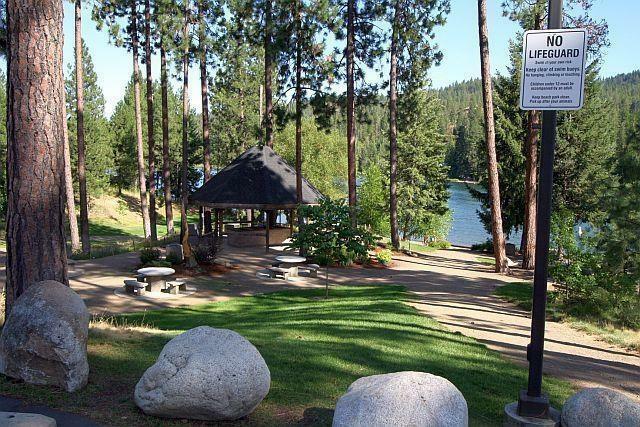 The pride and joy of Riverside Harbor is Beach Park, a beautiful private gated waterfront park on the banks of the Spokane River with a sparkling sandy beach, barbecue grills, tables and benches, restrooms, a playground, and an open greenbelt area. One of the main draws of this neighborhood is its location. Residents can hop on I-90 and easily access Spokane, Post Falls and Coeur d'Alene, and the wide variety of services and amenities they offer. 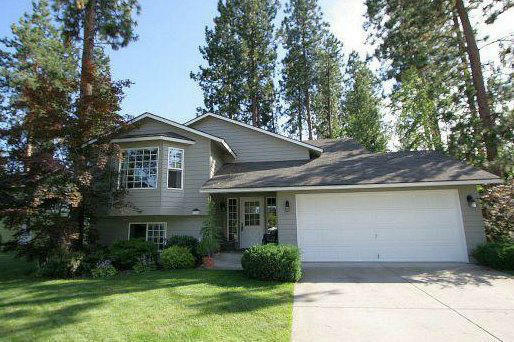 Homes are tucked into a wide variety of evergreens and deciduous trees that burst into beautiful colors in the fall. Riverside Harbor has three parks owned by its residents, and is bordered on the east and west by two public parks that offer swim beaches and hiking trails. One of those is Kiwanis Park, a 40-acre waterfront park with picnic areas and shelters, restrooms, playground equipment, an unguarded swimming beach and hiking trails. The covered shelter accommodates up to 75 people and can be rented for private events. Another benefit of the convenient location is its proximity to the Centennial Trail; residents can ride their bikes on the network of trails that crosses our community and be at Riverstone, the Kroc Center, or downtown in no time. Lot sizes are generally around .2 acre, although it depends on where they are located in the community; waterfront homes tend to have lots closer to .5 acre in size. Streets are maintained by the city of Post Falls, and residents enjoy the convenience of city services.